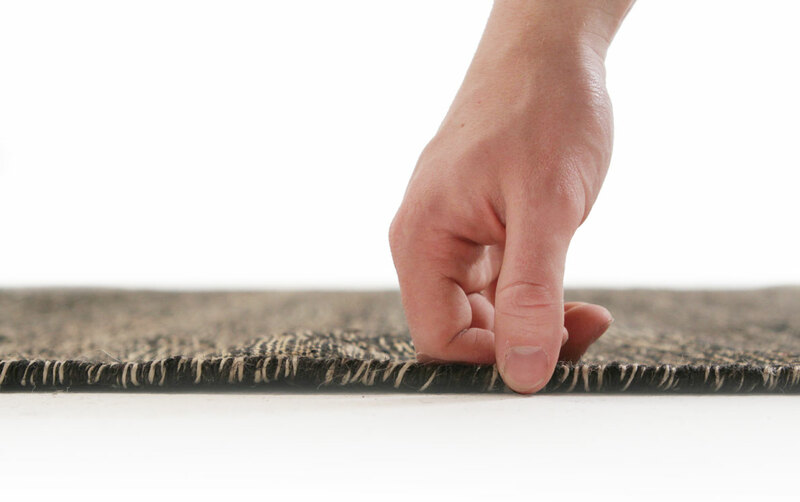 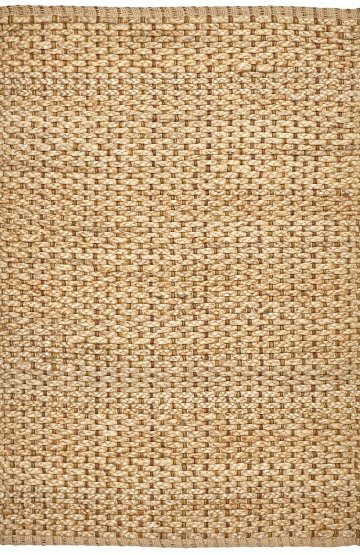 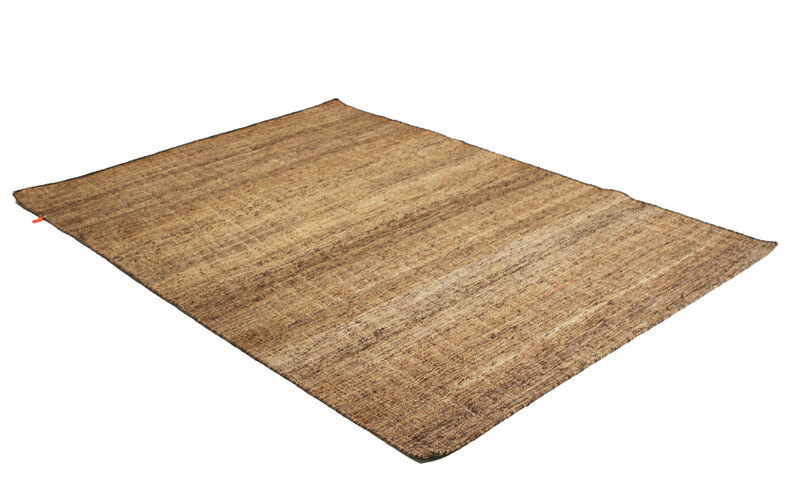 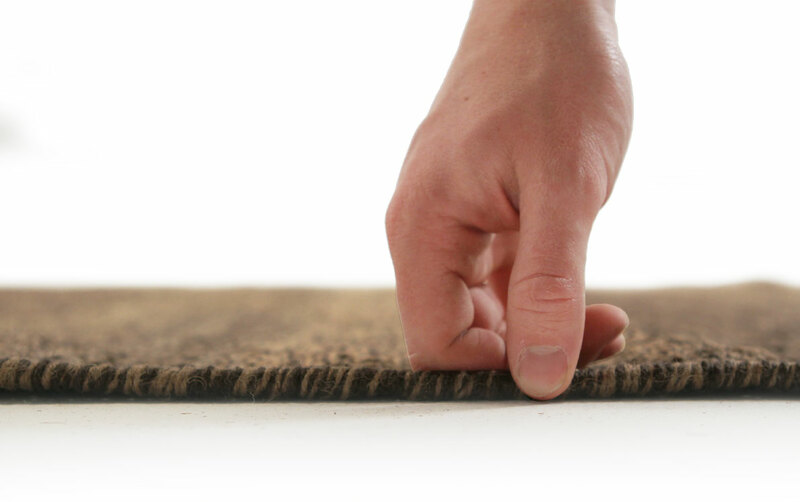 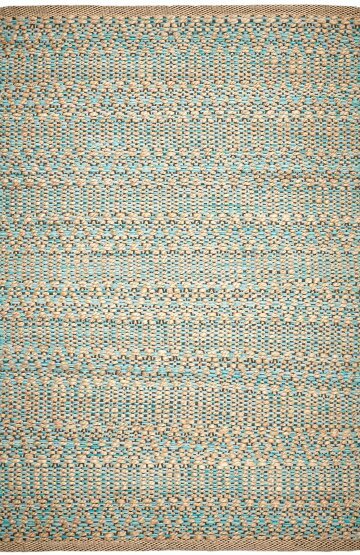 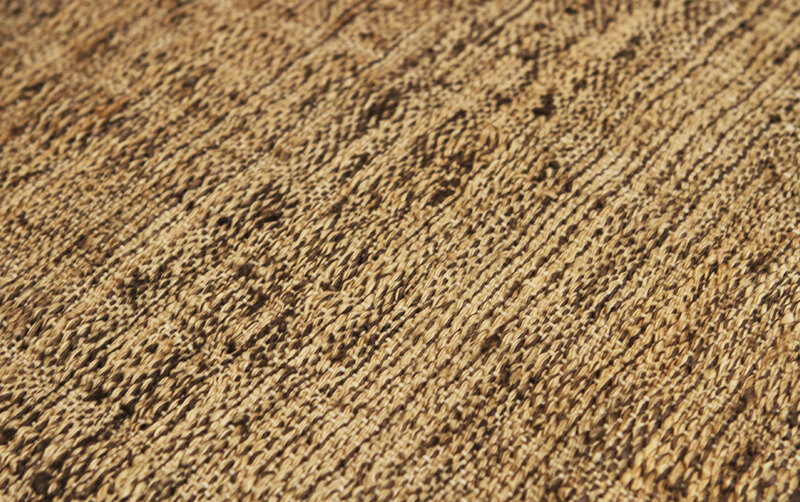 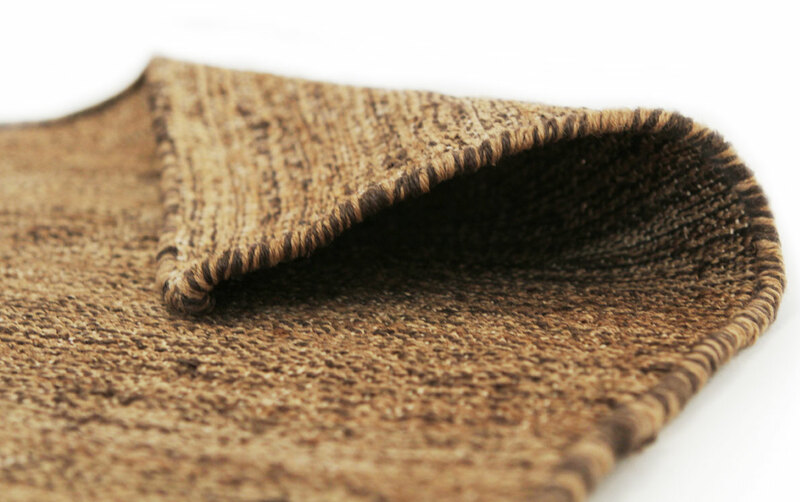 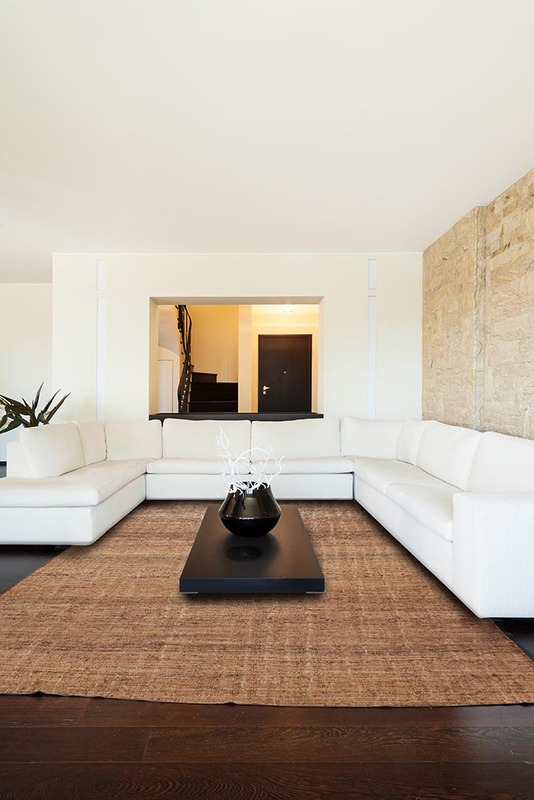 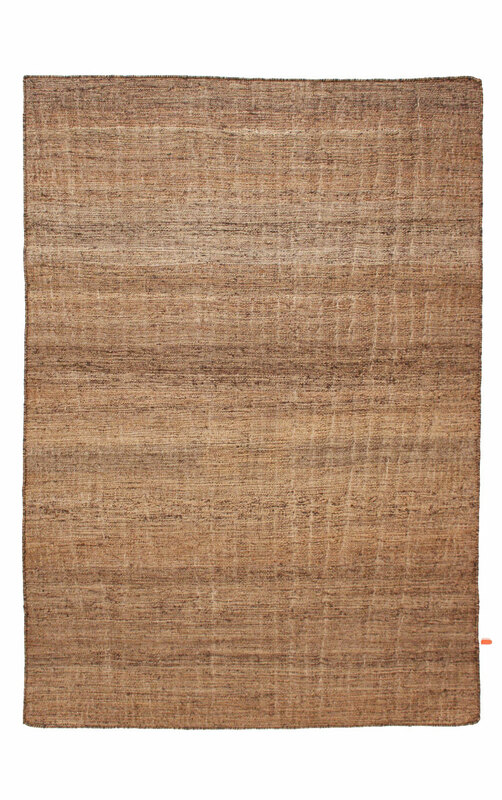 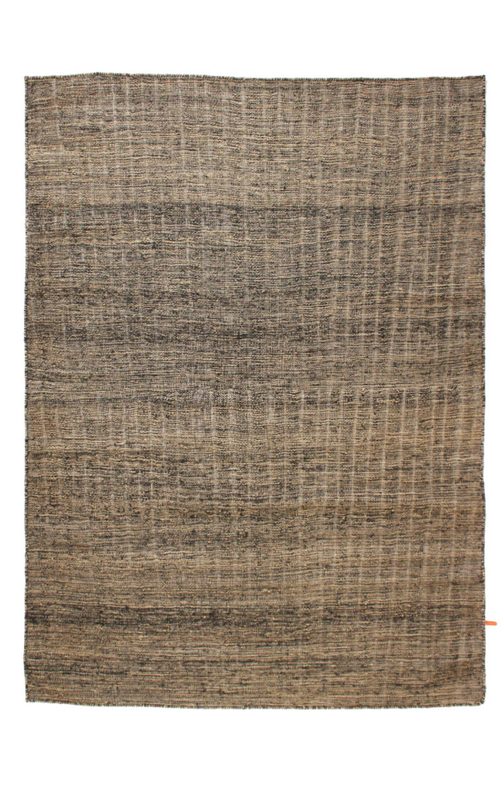 Integro 1211 Jute Rug is designed for people who appreciate all things natural. 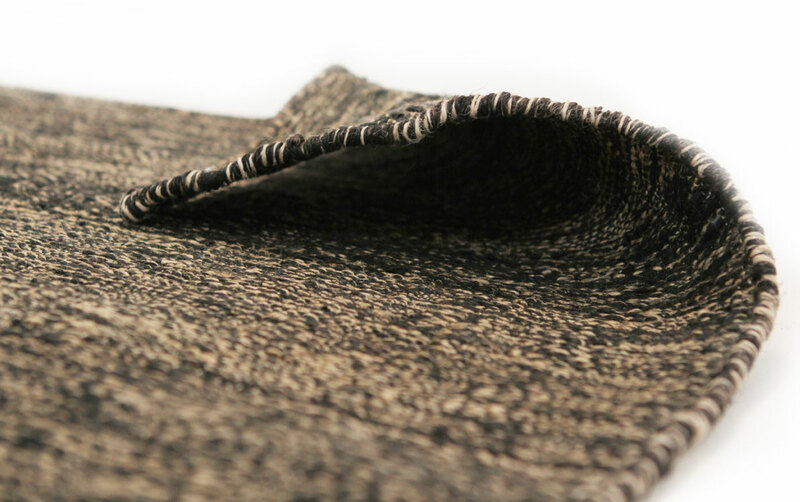 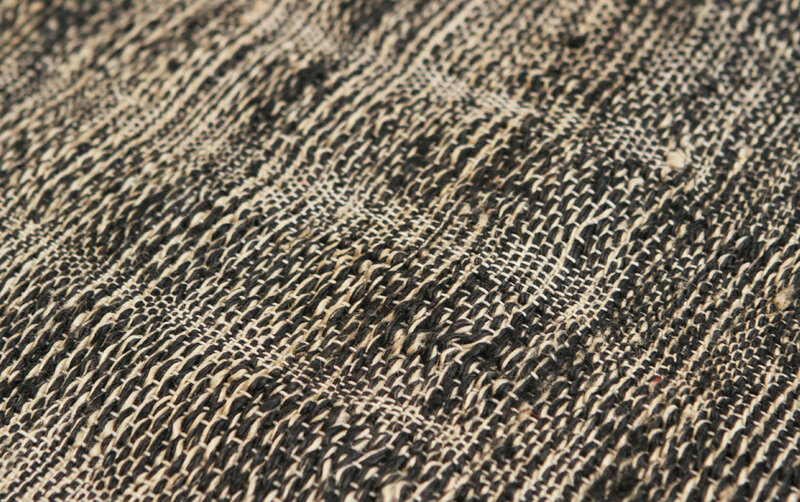 Hand woven in black or in Brown. 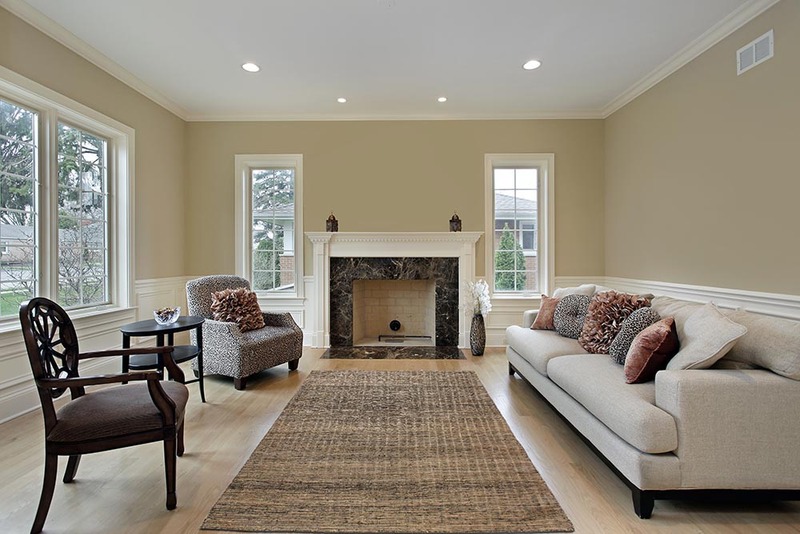 this collection looks great just about anywhere. 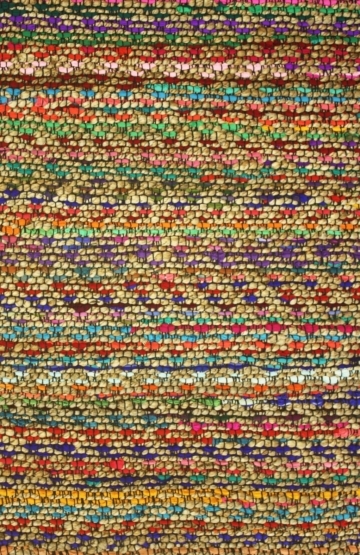 It’s available medium and large sizes.